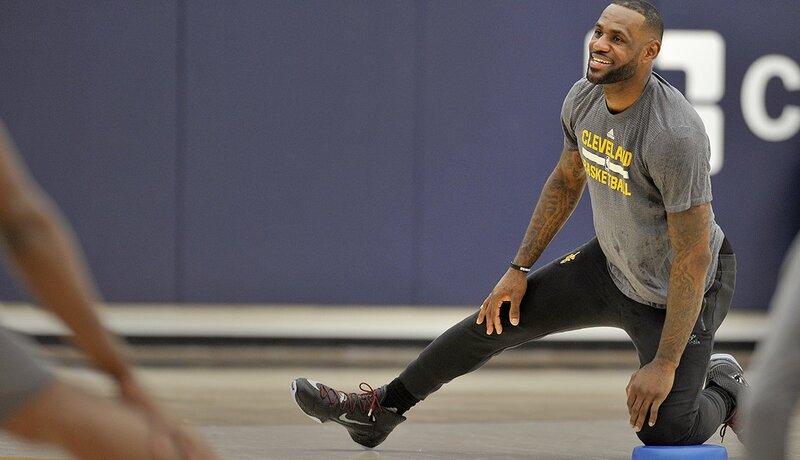 Cleveland Cavaliers basketball star LeBron James turns to yoga and Pilates to strengthen his game, improve his endurance and keep his body healthy. 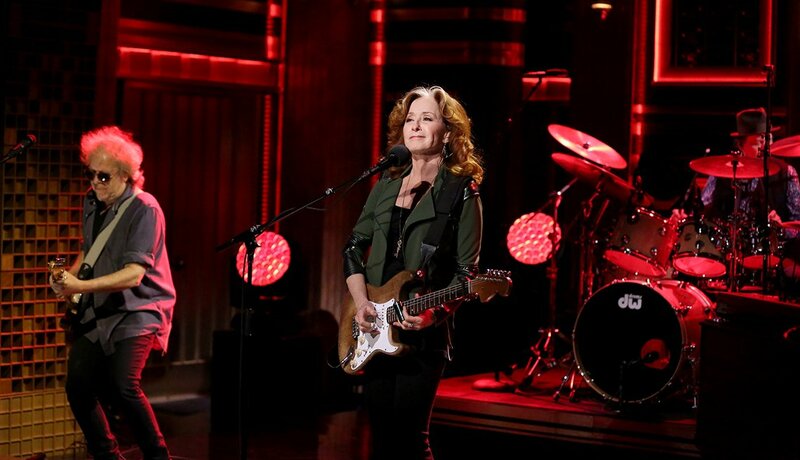 Grammy winner Bonnie Raitt has been an active yogi for 15 years, enjoying her practice at home and while touring. 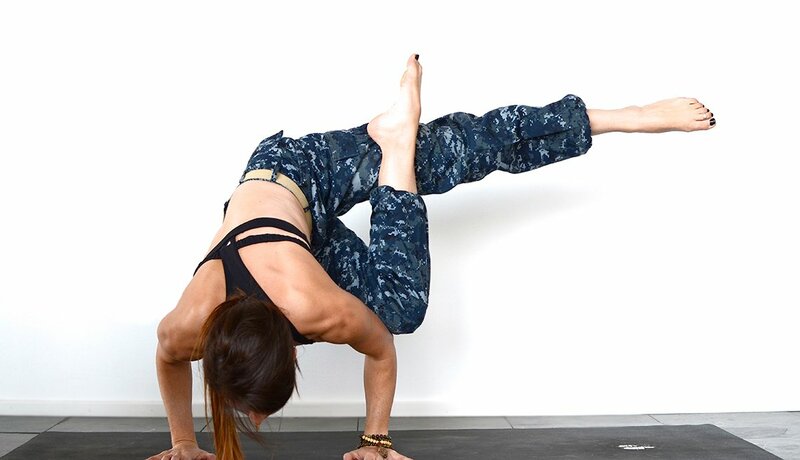 She credits vinyasa yoga with helping her center her mind and tap into her creativity. 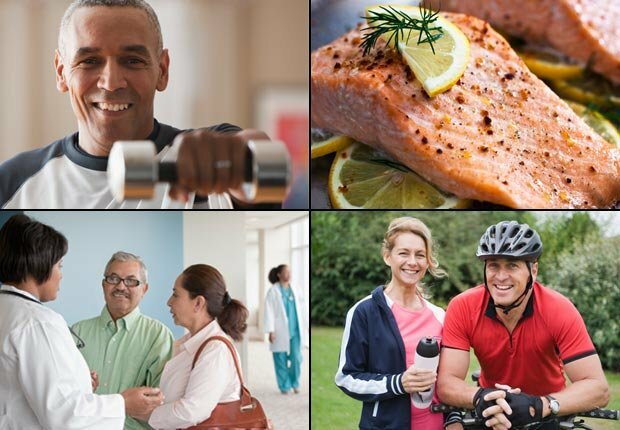 Sign up for the AARP Health Newsletter to receive tips, tools and news to help you live life to the fullest. 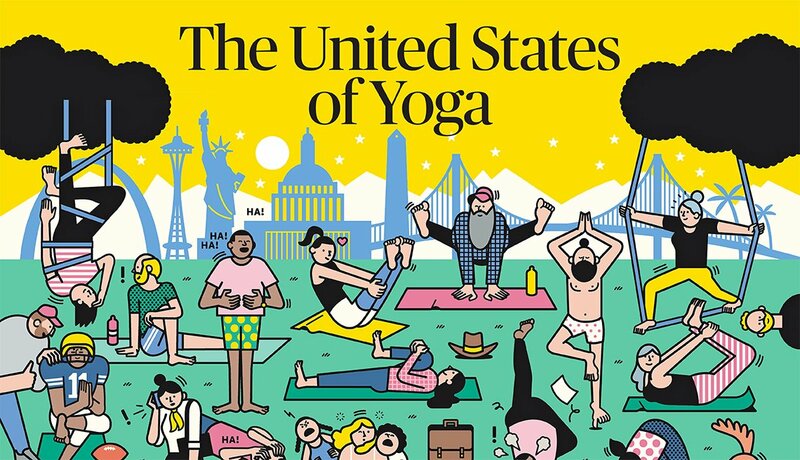 Physiatrist Ajit Pai, chief of physical medicine and rehabilitation at the Hunter Holmes McGuire VA Medical Center in Richmond, Va., says yoga is being used successfully to treat veterans with post-traumatic stress disorder (PTSD) and pain at his center — and that yoga classes are expanding to other VA centers across the country. 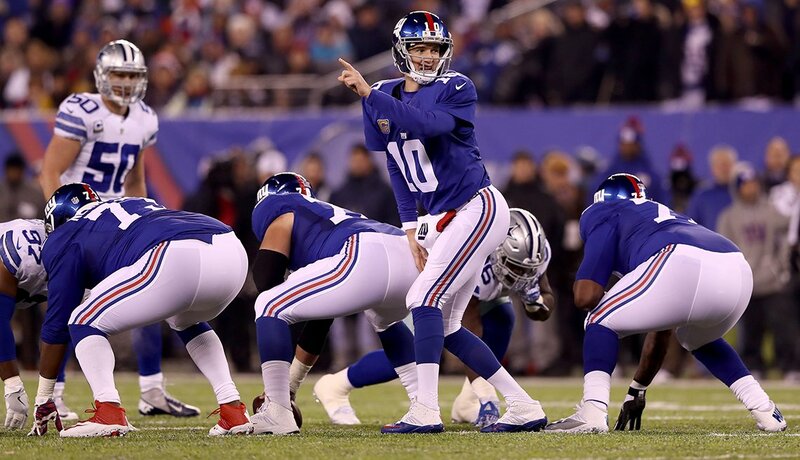 The New York Giants’ strength and conditioning coach Aaron Wellman says the NFL team practices yoga during the playing season — as well as the off-season — as a means of recovery and restoration. Aetna CEO Mark Bertolini turned to yoga after a near-death skiing accident in 2004 had him seeking alternative medicine to deal with pain. 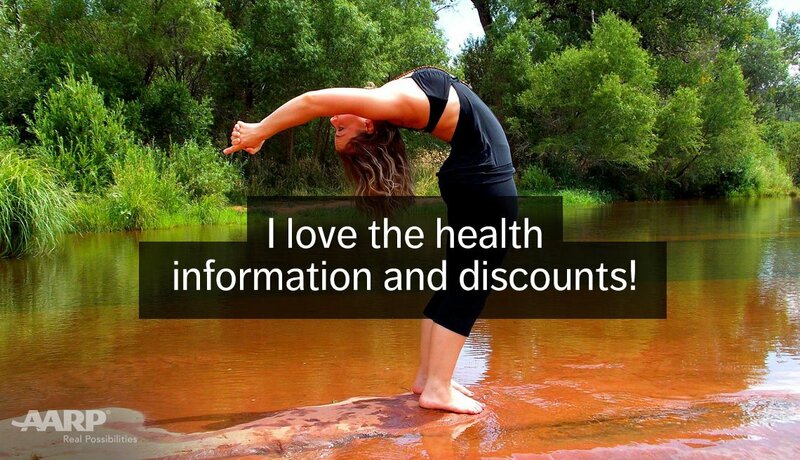 The now- convert offers free yoga and mindfulness classes to the healthcare company’s employees.